Air Tech was founded in 1981 for the purpose of introducing polyurethane technology into the aircraft fabric covering industry. The latest polyurethane technology offered the aircraft owner the advantages of inherent toughness and flexibility, fire resistance, chemical resistance and the polyurethane "wet look" in an infinite choice of colors; both standard and metallic. The same color coat could be used on metal, fabric, and fiberglass so the aircraft would be finished in an all matching color. This was something not possible with dope or other systems. Airtech was designed and proven in the rough conditions of the agricultural application industry. Today, Air Tech is still the system of choice for spray planes although few of the new models have any fabric surfaces. 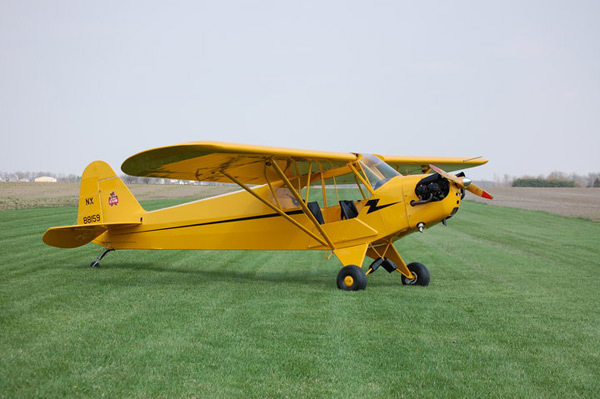 In 1990 the Air Tech system was chosen by Piper Aircraft for the PA 18 Super Cub after a disastrous experience by Piper with another system. 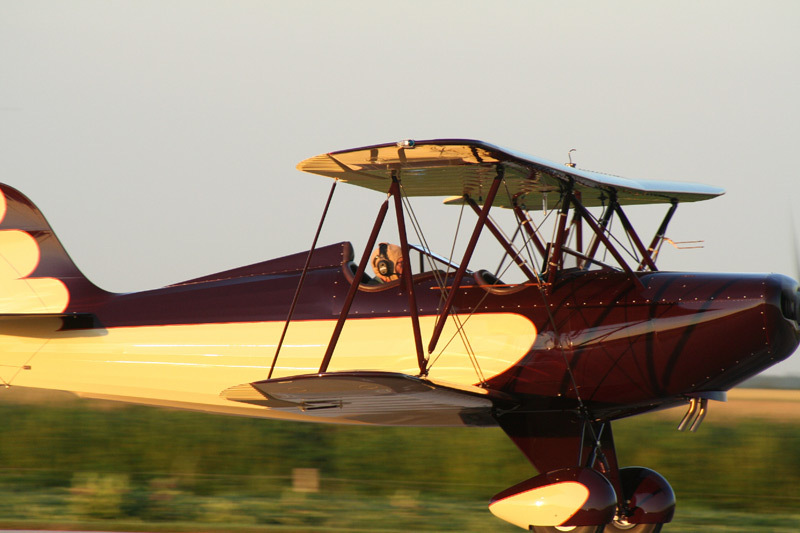 Piper produced Super Cubs using the Air Tech system until 1995 when production was halted. To date Air Tech has not registered one customer complaint from an owner of a production Super Cub. In 1994, Air Tech introduced its Hard Deck line of concrete coatings. Hard Deck is a combination epoxy and polyurethane system which yields a high gloss "showroom" type look to a concrete floor. It is unique as it will stand up to the chemical attack of "hot tires" without staining and also resists brake fluids and Skydrol hydraulic fluid. It is one of the few products which will perform this well. Hard Deck can be applied by the hangar owner using the instructions provided and Air Tech personnel are always available for consultation. The future of Air Tech Coatings is a bright one indeed. New products are in development and the company continues to gain market share in both the fabric covering and floor coatings market. A capable staff is on board with total dedication to the idea of making each customer a happy member of our sales force. Air-tech was his first system used. While he has used other systems has maintained use of Air-tech over 90% of the time due to its ease of use. Because of his familiarity with the product he was fortunate enough to be offered Air-tech coatings as a business opportunity. Due to his knowledge of the product and familiarity with potential issues that can arise, he will be more than happy to assist you with any tech/application questions.